Telltale’s The Walking Dead: Michonne miniseries is coming soon, or so a tweet by Telltale Director of Creative Communications Job Stauffer seems to intimate. Telltale Games today announced a new mini-series following one of the most intriguing characters of The Walking Dead comic and television series, Michonne. 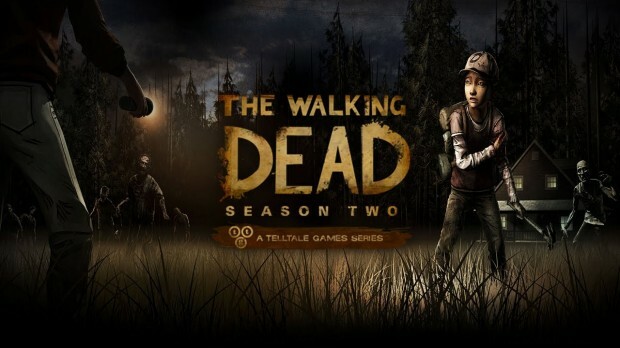 The Walking Dead: Season Two was developed and published by Telltale Games. It was released on Friday, October 31 2014 for $25. A copy was provided for review purposes. In the end, nobody is safe from the shambling, moaning hordes of undead which populate The Walking Dead’s dystopian alternate reality. Not the characters, the fans or the general public. Robert Kirkman has created a rich and culturally pervasive lore. It was inevitable that Telltale Games extremely popular The Walking Dead series of episodic interactive stories would appear on Microsoft’s Xbox One console sooner or later. TWD:S2 picks up directly where Season One ended. Players assume the role of Clementine as she continues her journey towards adolescence in an increasingly dangerous and challenging world. The Xbox One version of TWD:S2 has been released as a complete package, which is great news for anyone as impatient as me. Let’s jump in and see if this version is worth your hard earned cash. The first season of The Walking Dead was phenomenal. It provided one of the strongest narratives in video game history, full of memorable characters and emotionally charged moments. 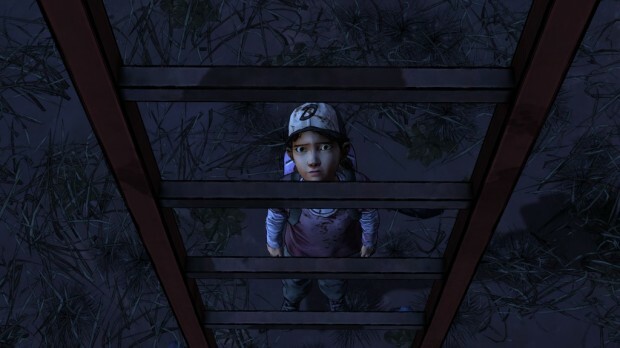 All around the world players instantly latched onto the harrowing and heartwarming tale of Lee and Clementine. The bleak world and tough choices made the game stick with you days after you played an episode. The overwhelmingly positive reception put Telltale on the map, moving them from a company that made niche adventure games to one that can handle some of today’s biggest franchises. The Walking Dead was a success in so many ways, meaning an eventual sequel was a given. Despite standing on the shoulders of its amazing first season, The Walking Dead Season 2 is not living up to that potential. I loved every aspect of Season 1, which is why I’m disappointed I can’t find Season 2 nearly as captivating. So far, three episodes have released, and like last season they’ve all received critical praise. Unlike last season, I’m not feeling the hype; the story’s not engaging, the characters are underutilized, and the format’s becoming stale. The game’s saving grace is Clementine, but even that may be a problem.